Me being a big Korean buff, I had to write this blog. My sister made me watch a Korean series. It started that day and continues till date. Last one - The rooftop prince. 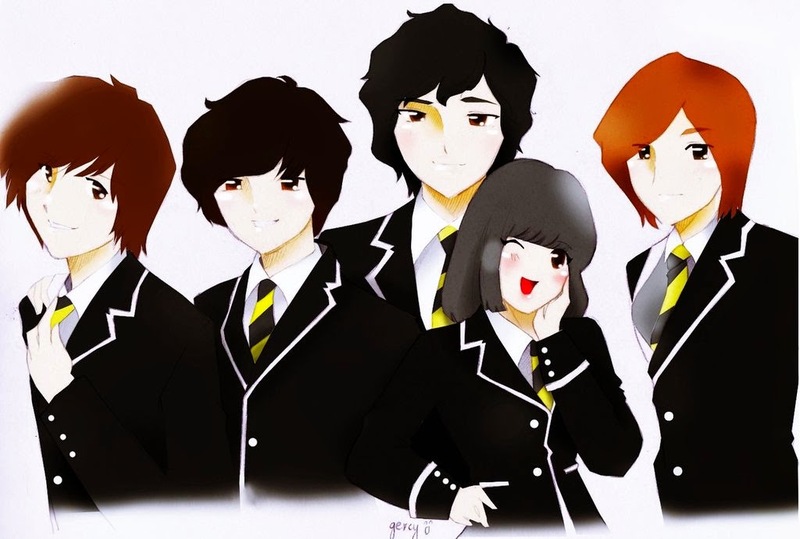 My first “Boys over flowers” or “Boys before flowers”, remains moi favourite till date. Love the story-line and I have seen it thrice. I guess more than that. Lost track. A total of 25 episodes and a beautiful story with its twists and turns. It was worth having those sleepless nights. It was my first and hence the accent seemed very funny to me, but eventually I got used to it. The story seemed very fascinating. The story revolves around five main characters. Well Goo Jun Pyo, he's the "the guy" here, happens to be this super rich spoilt guy. He and his three other best buddies form a group called the F4 or flower 4. At first, they seem dominating and arrogant but later you will love all of them. Spoilers ahead.